Facing criminal charges is an emotional experience and can be one of the most difficult times in a person’s life. At such a time, selecting the right lawyer is essential. 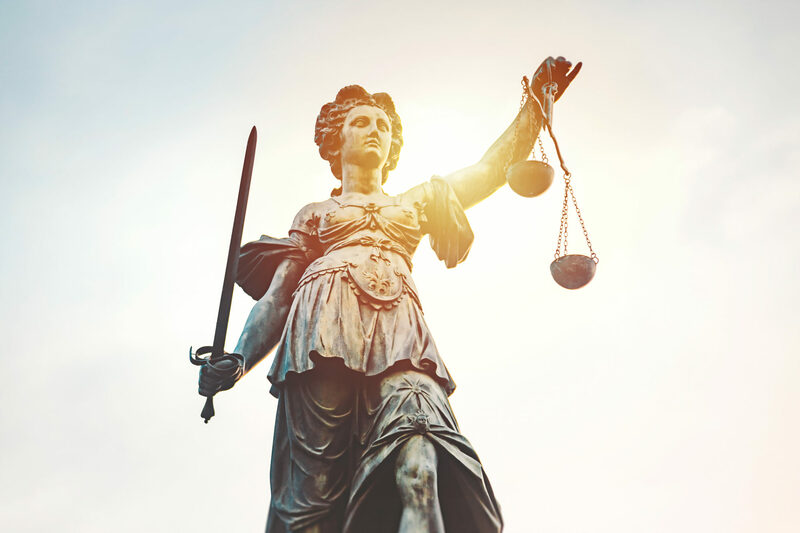 Collin criminal lawyer Constantine G. Anagnostis understands the law, procedures, and penalties pertaining to criminal law, and will aggressively fight to protect your rights. For more information about probation, click on the categories below.